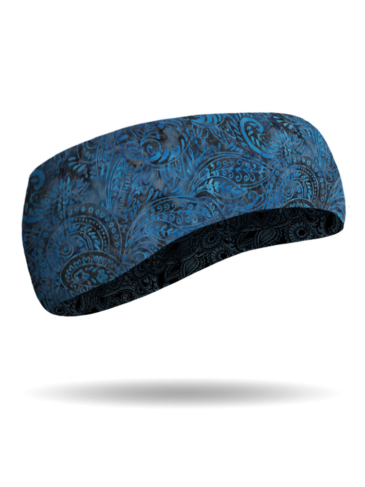 Made of Temp-Sof™ fabric these headbands feature colored heather performance fleece with high mechanical stretch and a Birdseye flecked surface. The back is brushed for added warmth. 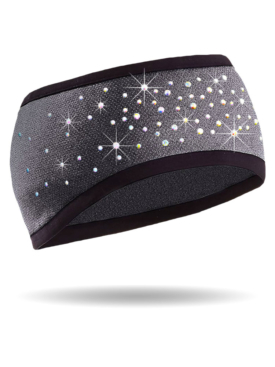 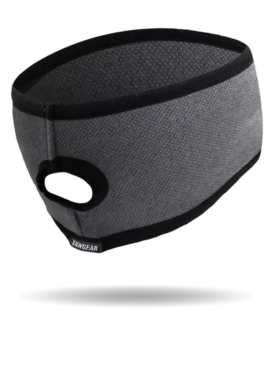 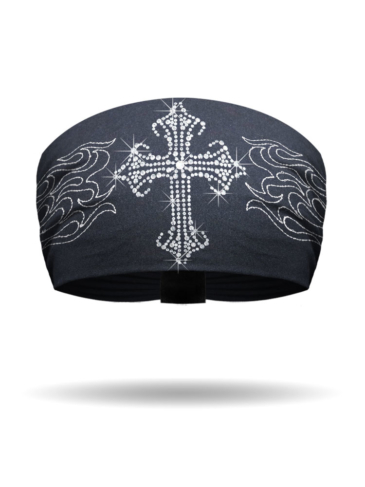 This headband features a Spandex bound pony-tail opening in the back.